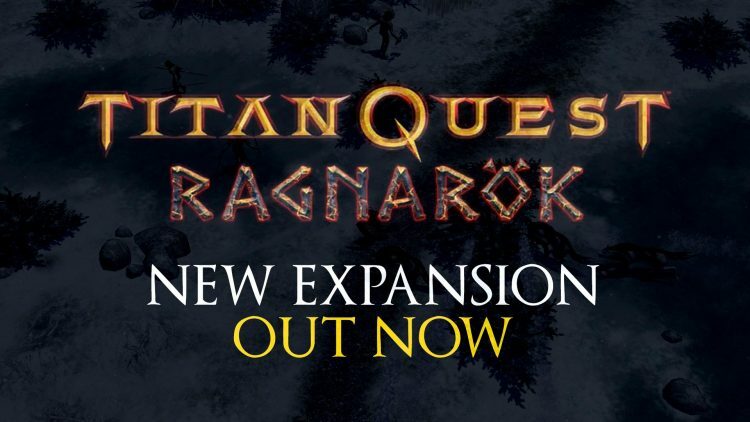 Titan Quest RPG ‘Ragnarok’ Expansion Out Now! 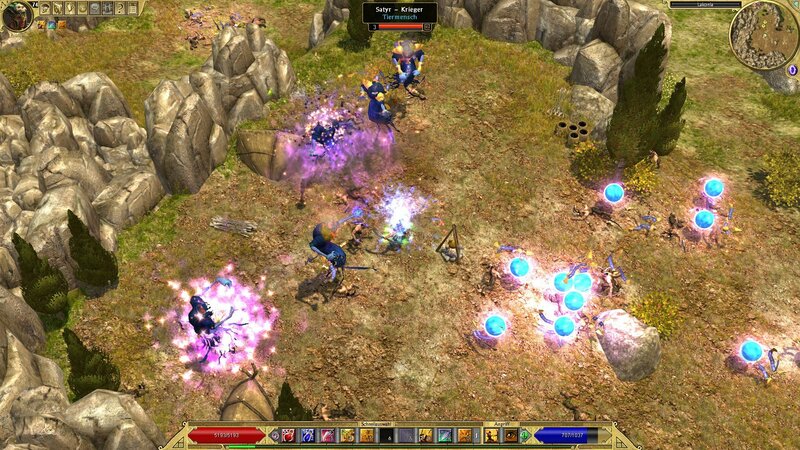 The over decade old Titan Quest action-RPG receives a new expansion dubbed, “Ragnarök“, which is now available for purchase. As its title suggests, the latest add-on brings players to the northern winter lands home to the Norse mythos. Titan Quest was initially launched way back in 2006 for the PC platform and it is regarded as one of the best hack and slash RPGs, with later ports developed for Android and iOS devices. The new Ragnarök game pack requires the Anniversary Edition of the base game to be able to play, and features new enemies, a host of new weapons and gear, a new story, as well as graphical improvements and more. You can grab it over at Steam with a promotional discount of 25% off that ends this November 25th. There’s also a trailer to Titan Quest: Ragnarök that you can check out below. If you’re a fan of everything that’s Norse, you should consider checking out the upcoming action, hack and slash, God of War game, which is also set in that realm. Titan Quest is now available on PC via Steam as well as on iOS and Android devices. This is amazing! Totally just picked this up. I saw it was updating in my Steam the other day and I was like wonder what that’s all about? Never expected another Expansion! So stoked! They made a full fledged expansion to a game that’s 11 years old? The absolute madmen. I love it. This is surprising, completely unexpected, and quite awesome. Making an Expansion to such an old game is probably considered absolute lunacy by modern AAA publishers. I’m gonna have to jump back into Titan’s Quest for this.